hello november, hello national blog posting month. every year, I try to post something everyday and every year, I fail. oddly enough, I enjoy the trying. it's possible I even enjoy the failing. for seven years straight, I have failed. that's right, I started in 2006 with this nablopomo business. 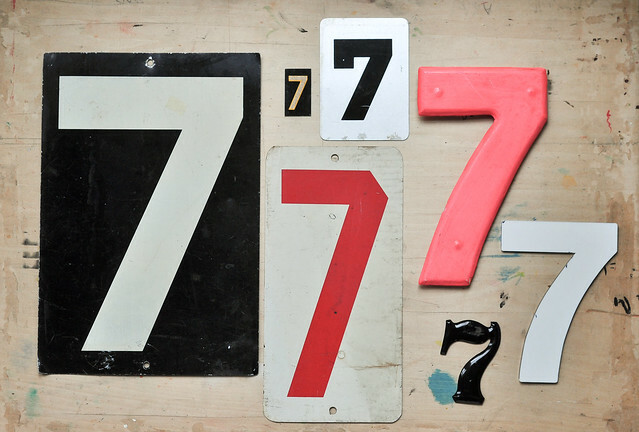 seven should have been my year, seven is my number. and really, how hard can it be to post something everyday? APPARENTLY, REALLY VERY INCREDIBLY HARD. this is my year, though. I can feel it. year number eight. nablopmo 2013, yo. NABLOPOMO 2013, YOU ARE MINE. good luck to you too, my friend! THIS IS OUR YEAR. I must admit that I won't try to post a photo daily on my blog, but will do so on Instagram - I guess this will be more manageable and hope that counts, too...! This is my first go at NaBloPoMo, so I am proud to have completed two days! I'm NaPHOpomo-ing over at Chookooloonks -- posting just a photograph a day. The way I figure it, you should do that too, and it will automatically count for NaBloPoMo. naPHOpomo? BRILLIANT. heading over to check it out now and gurrrrl you know I'm in.